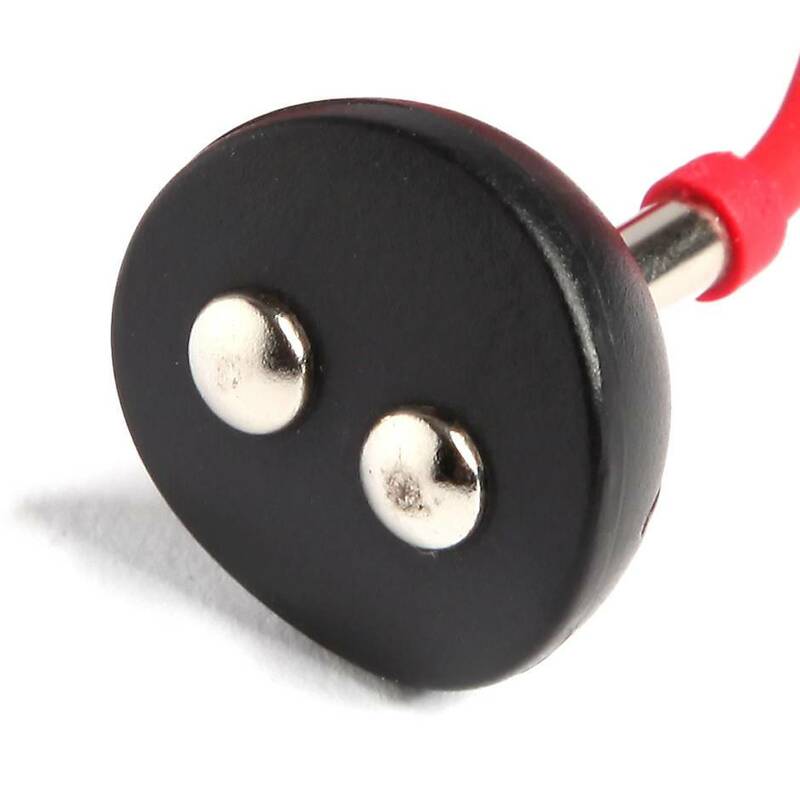 Get your pleasure fix without hunting for batteries with the Fun Factory USB magnetic charger. 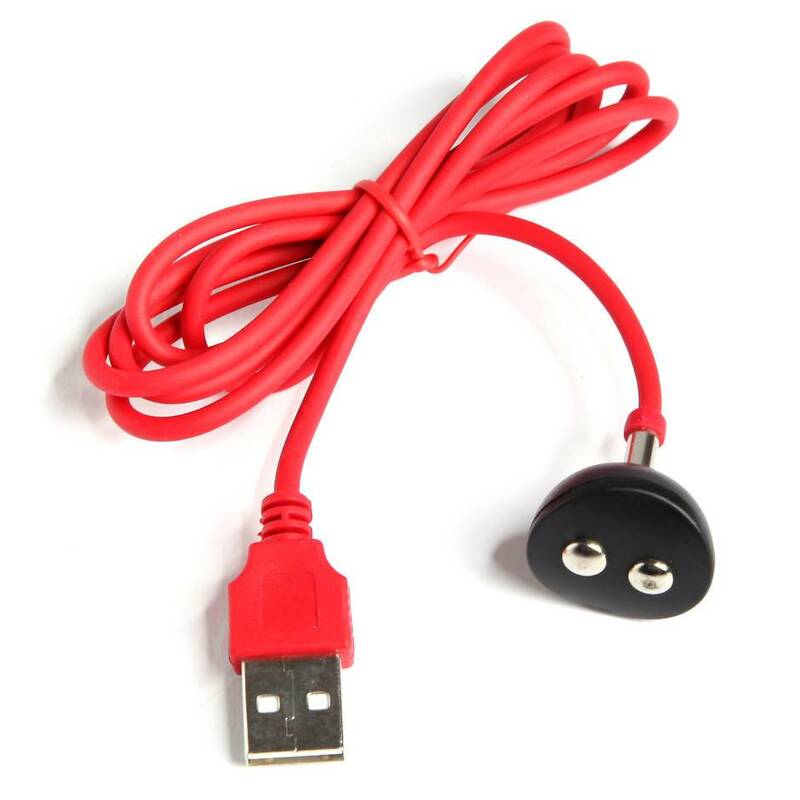 In a vibrant red that's easy to spot among your other cables, this simple charging system is compatible with all your rechargeable Fun Factory toys. Order over the phone: Call 0333 103 6969 and quote code 48867. 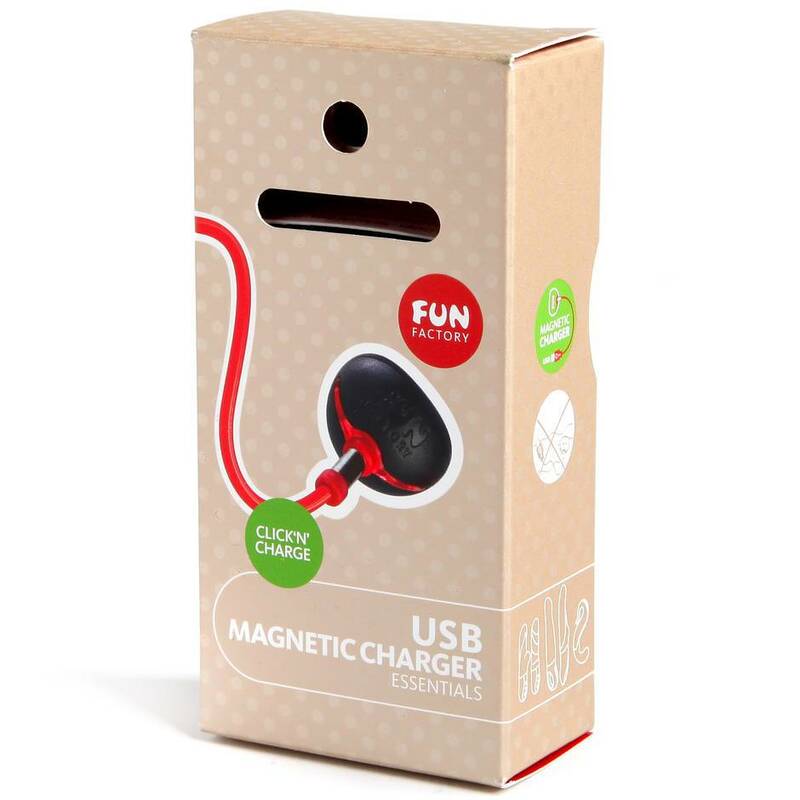 Simply plug into your computer or laptop's USB port and attach the magnetic end to your favourite Fun Factory toy to power it up.